Grace Christian School opened its doors as a ministry of Grace Gospel Church in the fall of 1978 under the direction of Pastor Mel Efaw. At that time, classes were offered in PreK4-3rd grade. 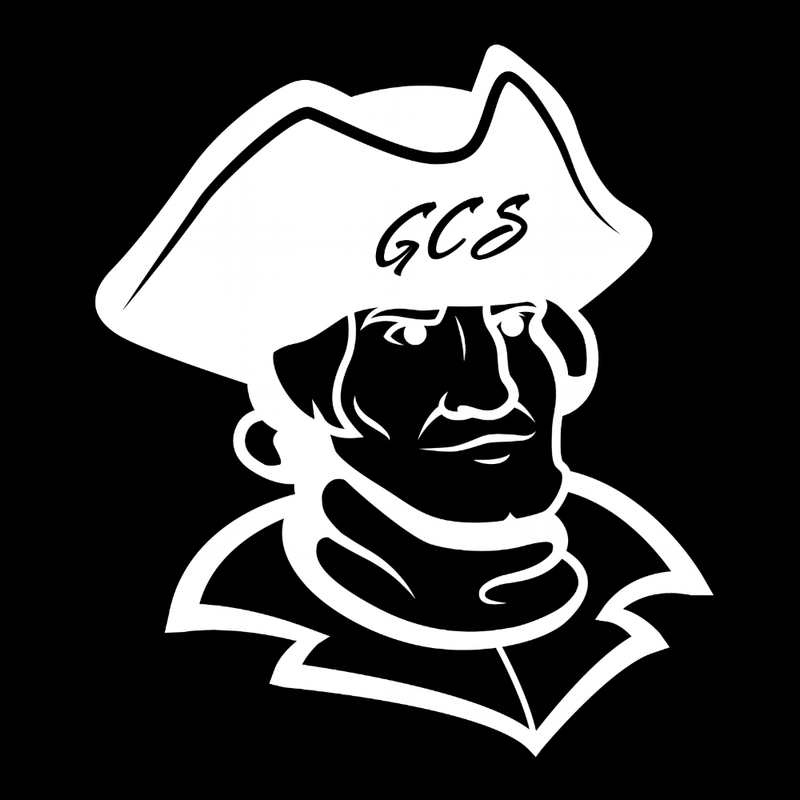 The program continued to grow and expand, and in 1985, GCS offered a full program, K-4 through 12th grade. In 2008, our school expanded to include a 3-year old Preschool program. Today, over 30 years later, over 500 young men and women call Grace Christian School their alma mater. Grace Christian School meets or exceeds all graduation requirements of the West Virginia Board of Education. Approximately 90% of our graduates enroll in four-year colleges and universities. Graduates have attended schools including: Baylor University, Bob Jones University, Bryan College, Cedarville University, Clearwater Christian College, Columbia University, Georgetown University Law Center, Hollins College, Liberty University, Marshall University, Ohio State University, Pennsylvania State University, Regent University School of Law, Tennessee Temple University, Transylvania University, University of Kentucky, University of Virginia, Virginia Tech, and West Virginia Tech. Our students have achieved many academic honors including National Merit Scholar, John Marshall Scholarship Award, Top of the Mountain Scholarships, Promise Scholarships, as well as many academic, athletic, and leadership scholarships. Each year, Stanford Achievement Tests are given to all GCS students in K-5 through 12th grade. Our students consistently score at the 90th percentile in the complete battery, well above the national norm (50th percentile).